Long story short: we depend on your help to liberate the works below. The initial transcription effort will concentrate on a specific set of 100 iconic works selected by the Kickstarter backers, with a few additional pieces that we think will be of greatest interest to the general public and the wider music community. At some point we would like to expand OpenScore to all public domain music, but this depends on the success of the initial campaign. Choose the composer and piece that you want to liberate by supporting the Kickstarter crowdfunding campaign. If the work has not been marked as liberated yet, you can be the one to back it. Now is your chance to dedicate the piece you love to someone that matters. An optional dedication will appear in all versions of the finished score. Art for the heart! 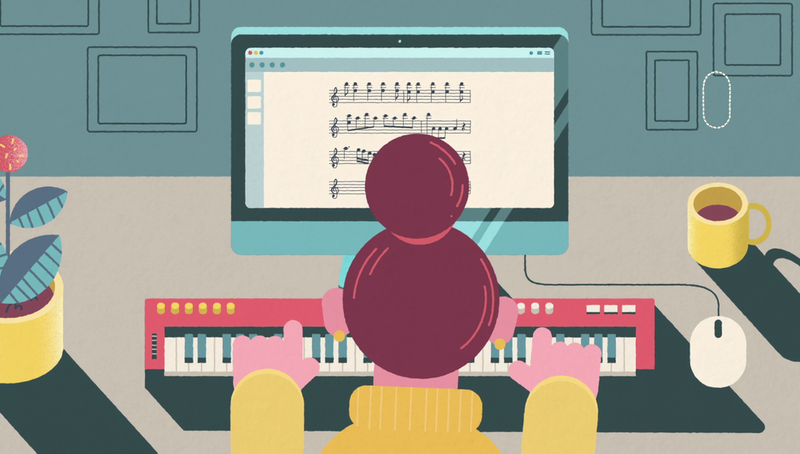 To make this transcription effort happen, OpenScore will adopt the open source model and draw upon the strength of two massive online communities: MuseScore and IMSLP. OpenScore is only possible with your help, transcribers! If you are interested in taking part then you can sign-up for more info and to register your interest.